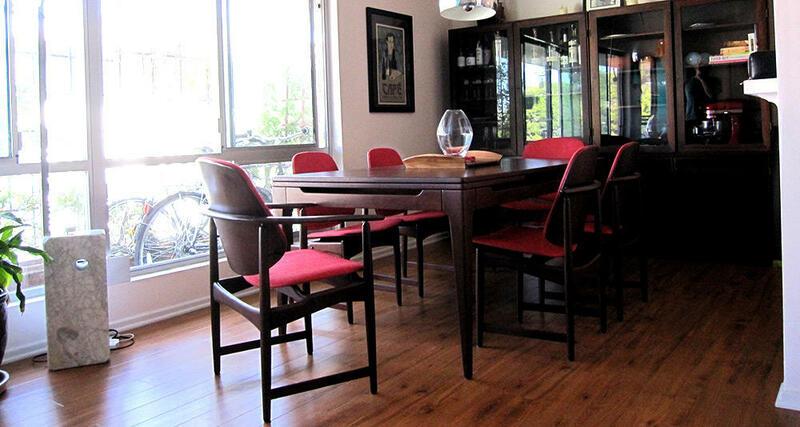 Ralph's Interiors is a furniture maker in Los Angeles, CA. 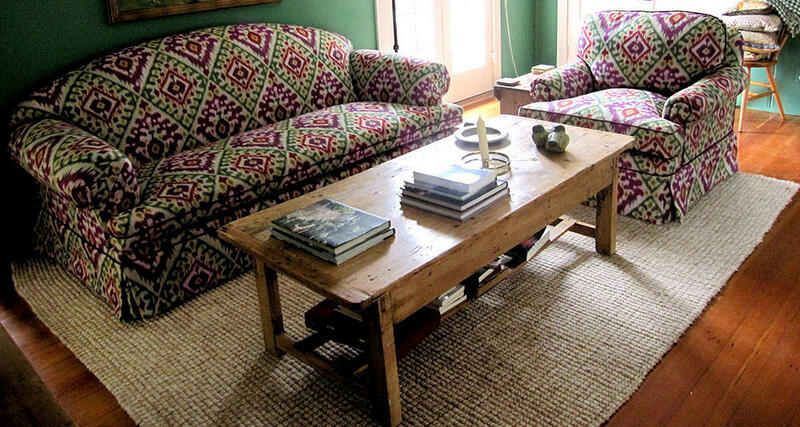 We build high-end, custom furniture from scratch, including but not limited to home furniture, mid century modern furniture, antique furniture, vintage furniture, bedroom furniture, living room furniture, dining room furniture, outdoor furniture, and much more. 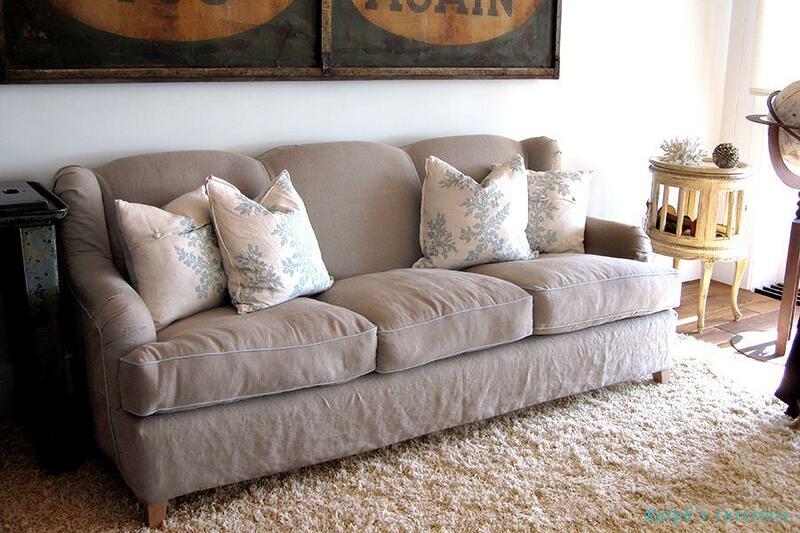 We also offer upholstery, slipcovers, cushion covers, pillows, custom beds, headboards, and bedding. 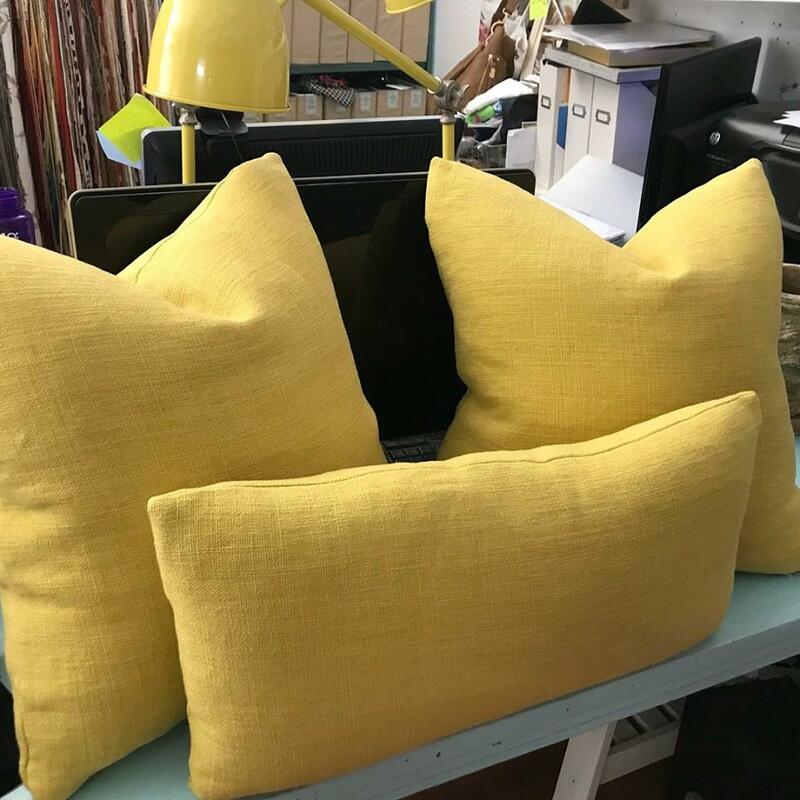 For the last 30 years, our family-owned furniture store has been the go-to place for interior designers and residential customers alike who are seeking professional design support. We kindly ask that you give us a call at (310) 397-8777 to set up an appointment prior to visiting our store. Give us a call today! 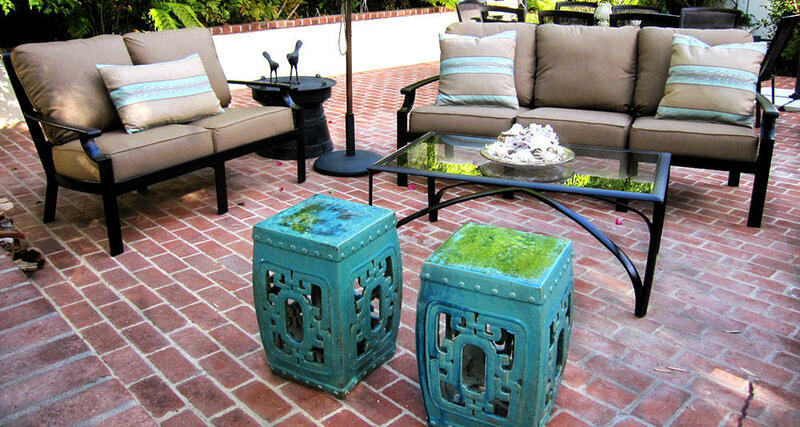 We kindly ask that you give us a call at (310) 397-8777 to set up an appointment prior to visiting our store. Thank you! 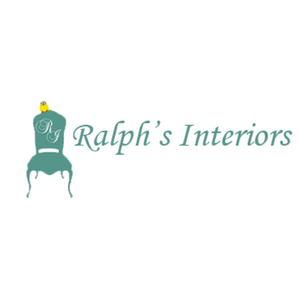 Currently there are no reviews for ' Ralph's Interiors '.